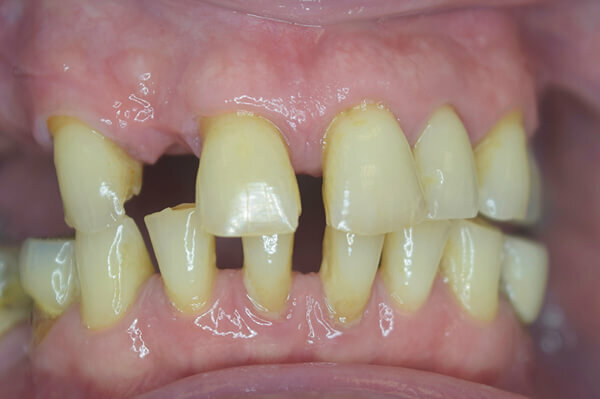 Dental crown and bridges to fix broken teeth and fill toothless gaps. 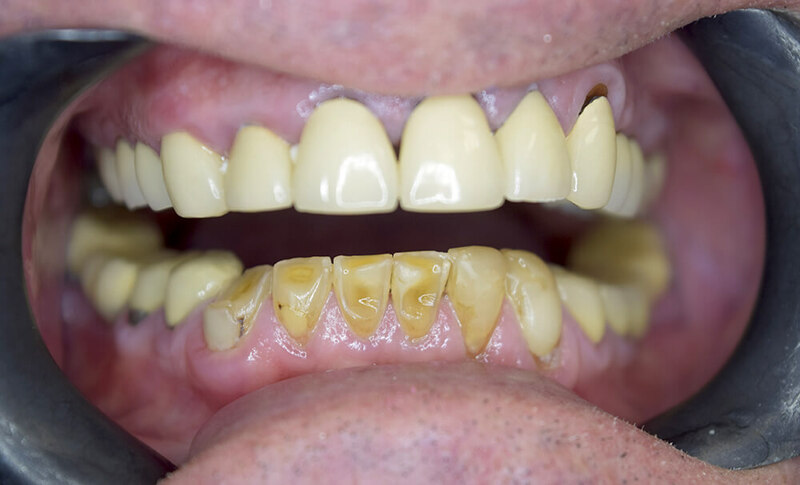 Teeth that have been severely damaged may require a dental crown. 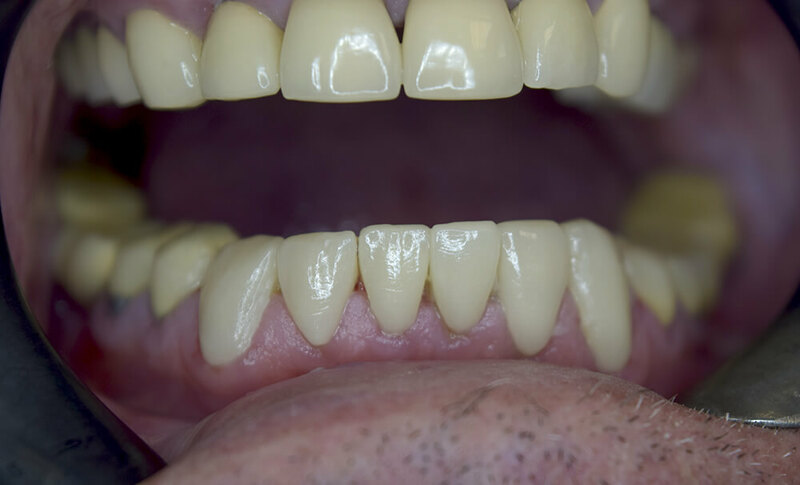 If you have chipped, broken or fractured a tooth then our dentist will look to saving as much of the tooth as possible and restore its shape and function with a hard wearing and long lasting dental crown. On your first visit a impression is taken and then sent to a dental laboratory for the exact shaped crown to be made. This will take several days and a temporary crown may be fitted. 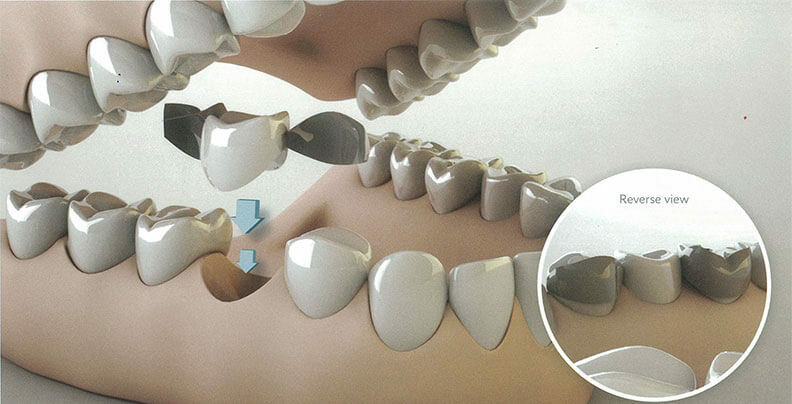 Once your new crown arrives, we will arrange a second appointment with you where your crown will be fitted with a special strong adhesive. Charisma Clinic is rated 5 out of 5 based on 29 reviews with Google. 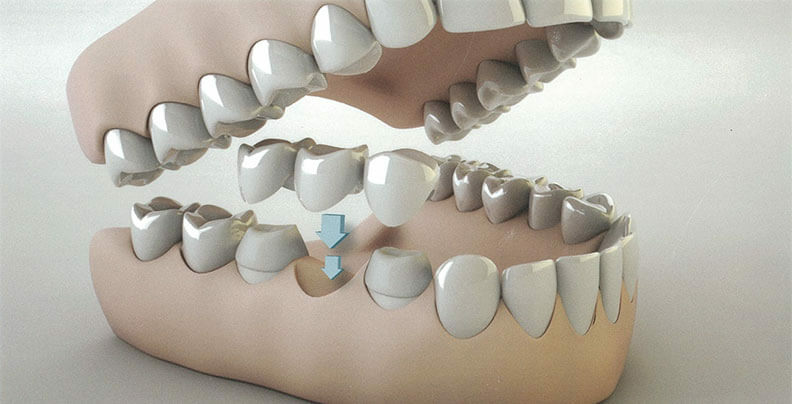 In some cases where there is a gap, we can fill the space with a dental bridge and use the adjacent teeth to provide the support. 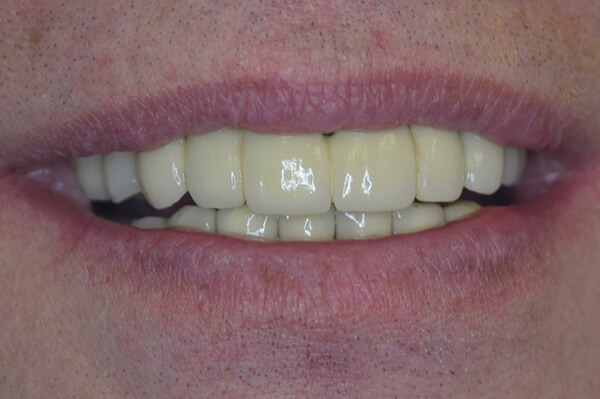 The crowns are made from a strong porcelain material and can be shaped and coloured to appear natural and to the shade of the rest of your teeth. Once fitted you can enjoy eating immediately.